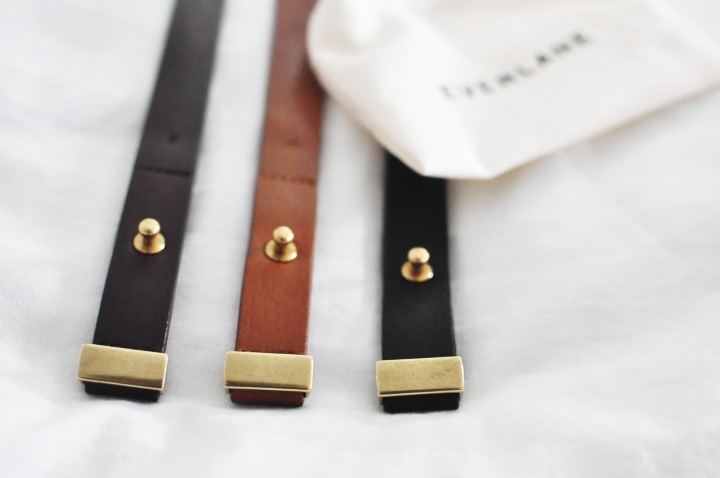 i've been looking for a simple belt so when i saw the hi-low belts from everlane i had to get them in all 3 colors! plus, all of their stuff sell out quick so i wanted to get them while they were still in stock. i love this belt because of the gold hardware, but what makes it even more lovable is that you can wear it high or low. kinda obvious, right? 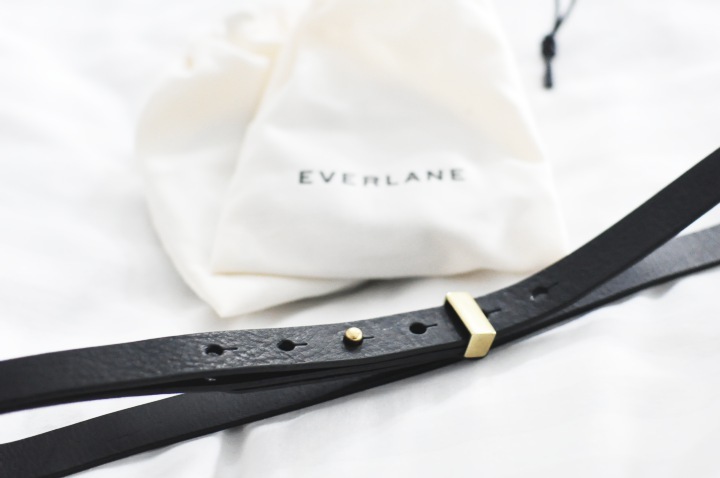 it's the perfect belt to wear low with jeans and high with a dress or a cardigan to help cinch your waist. almost forgot, but there's another lovable reason - the price! 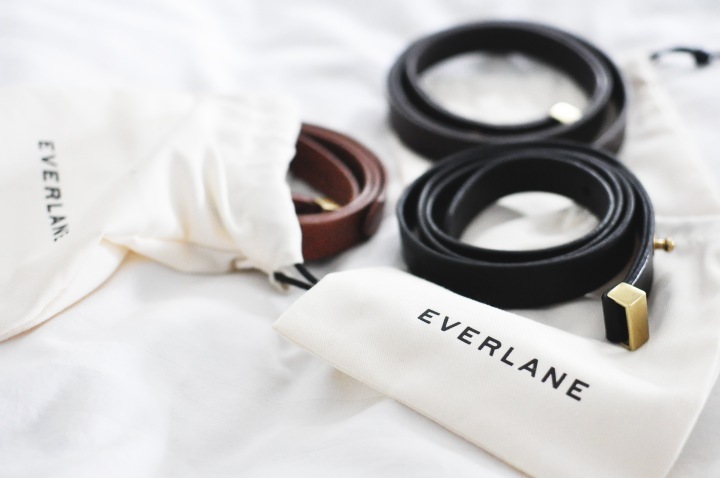 everlane takes out all the middlemen to help make it "wallet friendly" just for us. go on over to everlane and you'll know what i mean. while you're over there check check out their basic tee's and cashmere collection and if you're in the mood to pick something up for you man they have stuff for them too! Thanks for sharing! I love little danty belts, especially ones with gold accents! You'll definitely get alot of use out of them. Now I hope there are still some left for us. High-low - What a great idea! I love the simplicity of the design. It's so chic and clean looking. Not to mention, it looks great with your white jeans.